With a history of many years' service, Hughes Funeral Services has become one of the most respected independent family funeral directors in the city of Leeds and its surrounding districts. 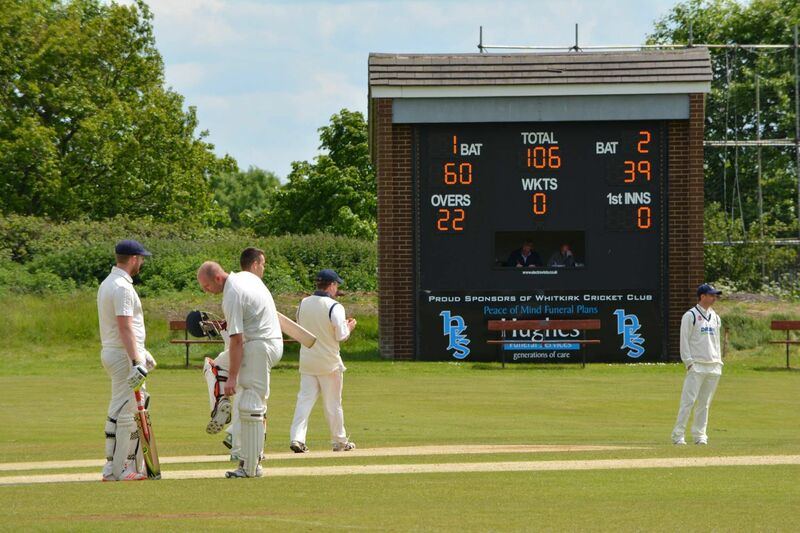 Proud sponsors of our electronic scoreboard. West Park provide the complete solution to your reconditioned printing equipment or new printing machinery requirements since 1984. If you're looking for a reliable and experienced used printing equipment supplier offering unbeatable prices and excellent service both now and in the future, you're looking for West Park Graphic Equipment! 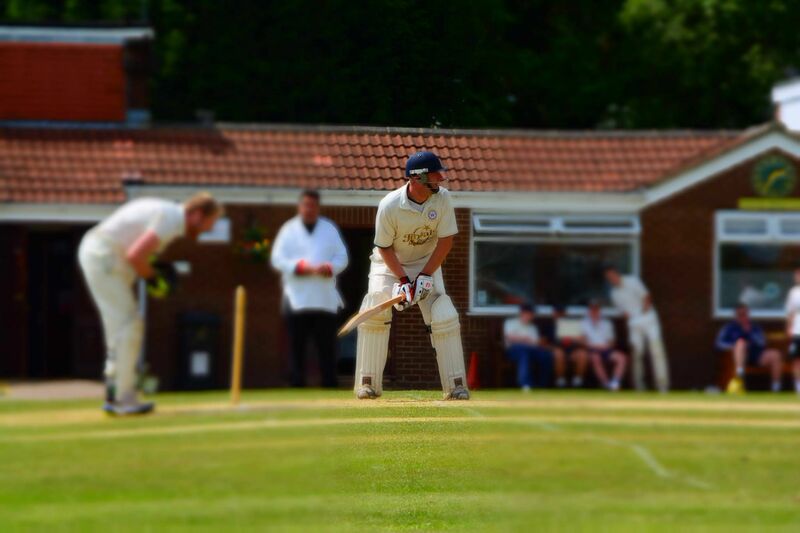 The 2019 cricket season is almost upon us - here’s an update on plans for the season and other events which are happening around the club. Thanks to everyone who was able to make it on Friday night and also to those who sold horses, bought horses and helped on the night. We raised £667.00 and hopefully everybody enjoyed the evening. This season, the club is taking part in the All Stars cricket programme, promoted by the ECB. The programme, aimed at five to eight year olds, comprises eight one hour sessions, with an emphasis on being fun and being active, focussing on developing movement skills. Mums and dads are encouraged to take part too. Our programme will start on Saturday, 18 May, from 9.00 am to 10.00 am running each Saturday to Saturday, 6 July. We are very grateful to all who help the club in any way, whether raising funds or helping the club to function effectively in other ways. The tea room/tuck shop generates significant funds and particular thanks go to those who help with that. We are also very grateful to our current main sponsor, Hughes Funeral Services, who have helped us for a number of years. 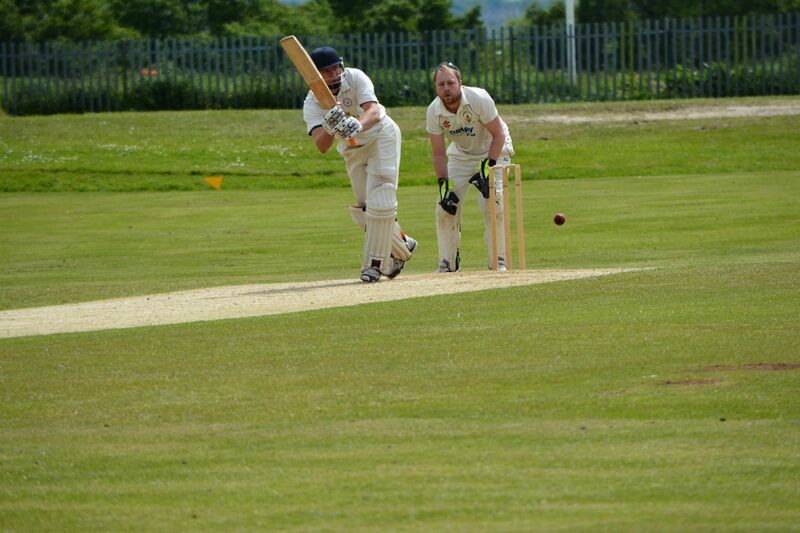 · sponsorship of each senior game with a suggested contribution of £30. Interested parties could be local businesses, players, employers, friends or family. The name of the sponsor will be shown on a sponsorship sign at the end of the changing rooms in the week leading up to Saturday’s game (or the sponsor can remain anonymous if desired). If you are aware of a local business, employer or individuals who would like this sort of publicity or would simply like to help a local community activity please get in touch with us via any junior team manager, senior captain or committee member. · we are offering advertising space around the ground using signs of a suggested size of 8ft by 4ft. 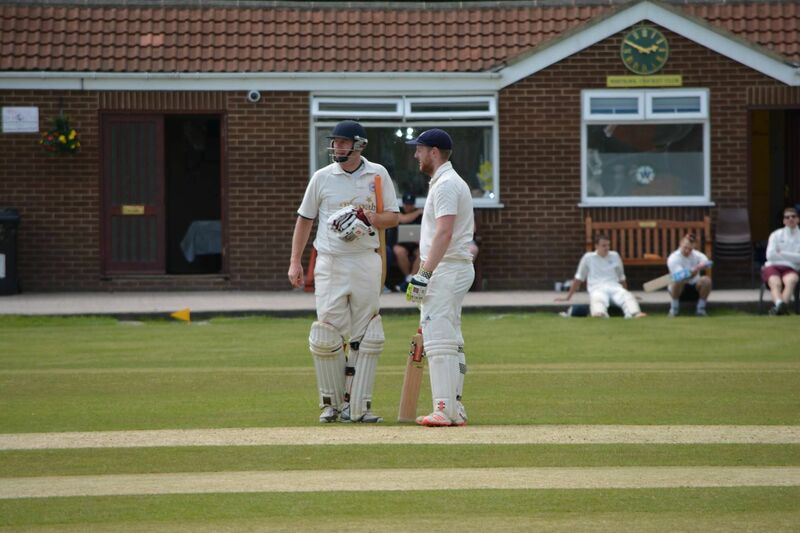 Given the upfront cost of the advertising board, we are looking for a three year commitment for £450. Again if you know of any local business or employer who may be interested in this kind of publicity please let any junior team manager, senior captain or committee member know. If you have any more fundraising ideas we’d be happy to hear them. We’re planning a club barbeque during a weekend in July. Precise timing and arrangements around the barbeque are being worked on and we’ll update you in the near future once we have finalised the details. We continue to await details from Yorkshire CCC of the complimentary tickets for County Championship and Royal London 50 over Cup games and the date of the one designated 20/20 game. One job that is paid at the club is that of senior Saturday team scorer and we are always in need of (desperate for) more. If you or your child would like to be involved as a scorer (or know somebody who would like to be involved) please let us know. It’s a good way to learn the game, it’s paid and there’s a free tea. We’re also in need of umpires. If you would like to become an umpire or know somebody who would, the club is very happy to fund any necessary courses. As this message is posted, the weather is dry and calm. Let’s hope it remains that way over the summer with a bit of warmth thrown in. 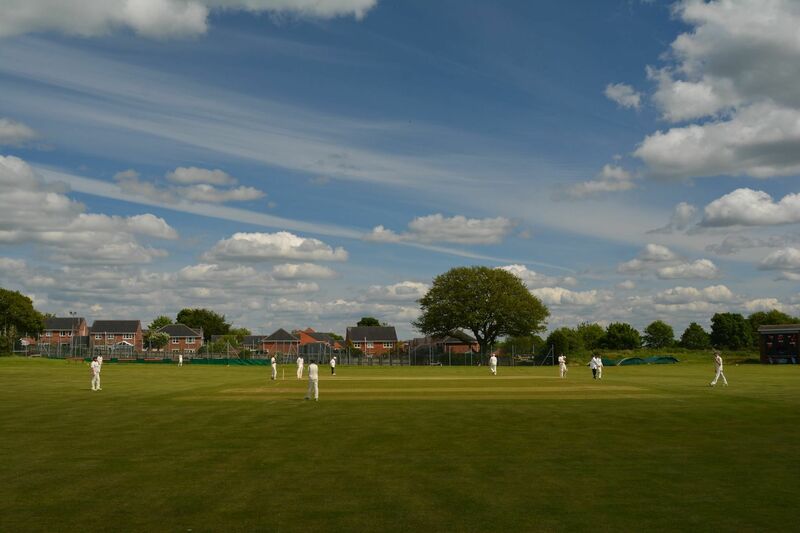 The season will be here soon and we hope players, parents and helpers have an enjoyable summer. 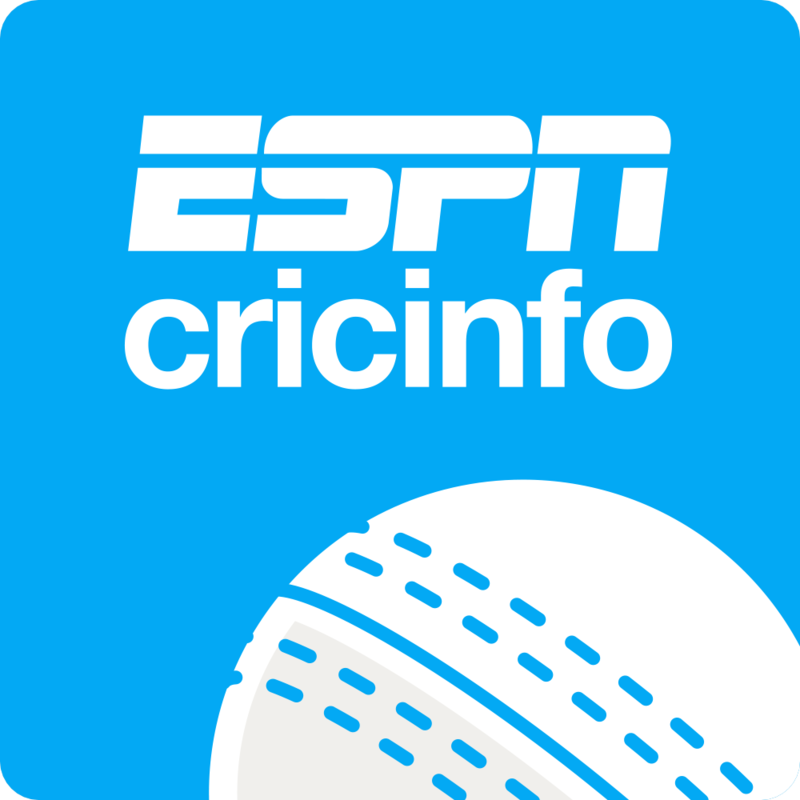 Visit Cricinfo.com for up-to-the-minute cricket news, breaking cricket news, live cricket commentary, ball-by-ball commentary, cricket video, cricket audio and features.